ONVIF Device Manager (Onvifdm) application is a free and open-source graphic user interface for the Onvifdm library. 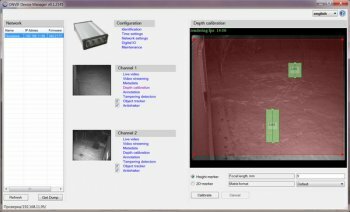 It enables CCTV installers and end-users to manage network video transmitters with advanced features such as embedded video analytics. A system integrator may customize the application to provide a differentiating product or service.